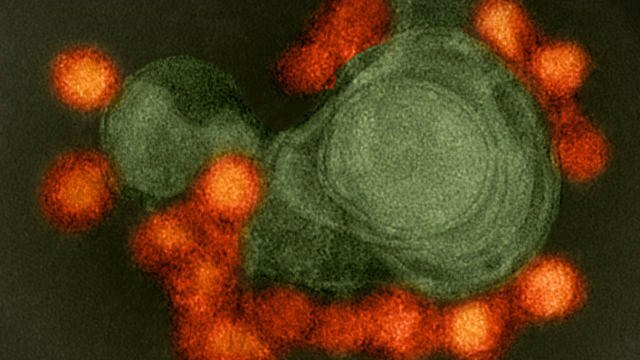 WIKIMEDIA, NIAIDA DNA vaccine against Zika virus has shown promising results in an early human trial. The results appeared yesterday (October 4) in the New England Journal of Medicine. 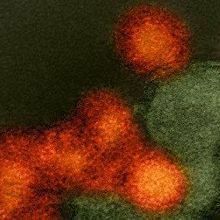 The vaccine, developed by Inovio Pharmaceuticals and GeneOne Life Science, is composed of a ring of DNA (a plasmid) containing the genetic instructions for producing Zika virus antigens. In the study, 40 study participants received three doses of the vaccine through injections under the skin. Patients were then exposed to a device that sends out small electrical currents to create pores in cells—a process called electroporation—through which the plasmids can enter. 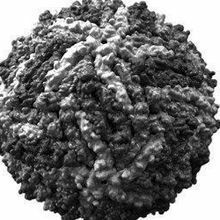 All of the participants subsequently produced anti-Zika antibodies in their blood. The vaccine was also “well tolerated” by study participants, according to the release. Mice injected with blood from the vaccinated study participants were able to fight off Zika virus. The researchers used immunocompromised mice for these experiments, as immunocompetent mice do not die from Zika. Mice injected with blood collected from the volunteers pre-vaccination, on the other hand, died, as Reuters reports. 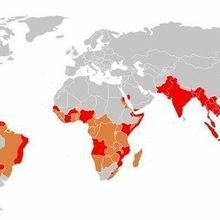 Zika infection in pregnant mothers can cause microcephaly and other neurological abnormalities for the fetus. Thousands of cases of Zika-caused microcephaly in Brazil in 2015 led the WHO to call the Zika epidemic a public health emergency in February, 2016. 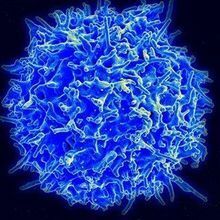 The new vaccine, GLS-5700, is one of several in different phases of clinical trials, but, as The Scientist has reported, scientists and bioethicists are debating whether to include pregnant women in the trials and, if so, at what stage of the trials to do so.